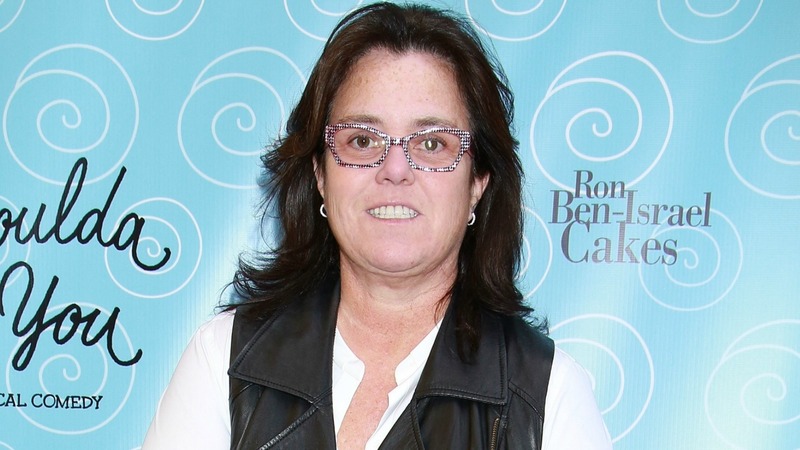 Rosie O’Donnell may be cool with Donald Trump’s daughter, but her feud with him is far from over. Over the years, Trump has continually maligned O’Donnell with verbal harassment, seemingly unprovoked (with the exception of her criticism of Trump’s decision to let Miss America Tara Conner keep her crown after Conner’s underage drug use and drinking went public). He’s called O’Donnell fat, dumb, a pig and a loser, and he’s threatened her career. Let’s be real, Trump appears to be obsessed with hating O’Donnell — he reinforced that fact when he even managed to slander her during the first presidential debate. Now that more and more stories from women who allege they have been sexually harassed by Trump are coming out, O’Donnell certainly isn’t going to miss the opportunity to stand up for his alleged victims and assert what she has said all along: Trump is frickin’ terrible. O’Donnell has taken to social media to post messages of support for two women named Jessica Leeds and Rachel Crooks, who have recently come forward to say they were inappropriately touched by Trump in the past. Through an adviser, Trump denies the women’s claims and says the victims’ allegations aren’t valid because they didn’t take place recently and any “reasonable” woman would have come forward earlier. Leeds alleges that Trump grabbed her breasts and tried to put his hands up her skirt on a flight about 30 years ago, and Crooks says he forced a kiss on her mouth outside a Trump Tower elevator in 2005, according to The New York Times.